JOHANNESBURG (miningweekly.com) – A ‘mine-of-the-future’ concept would be launched by JSE-listed Exxaro Resources, GM Business Growth Ernst Venter said at the Fraser Alexander centenary celebrations in Johannesburg on Tuesday. “You won’t see the waste,” Venter said of the mine of the future, which would be launched under the acronym of NXXT. 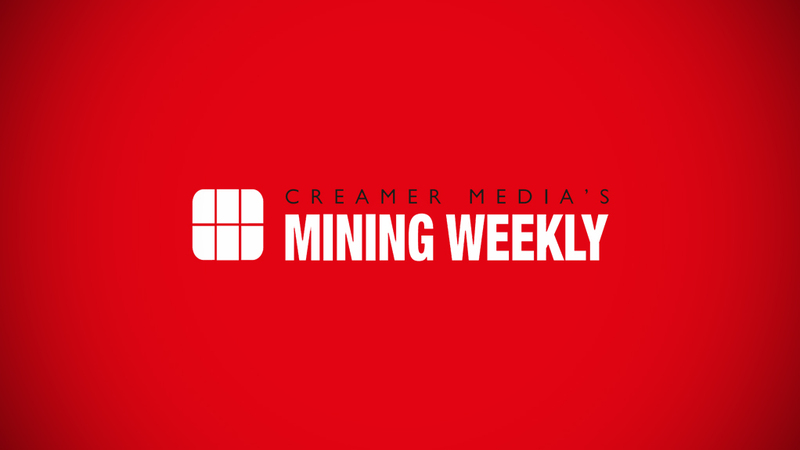 “The launch will take place in November,” Venter told Mining Weekly Online, adding that it would take place at the company’s professionals-in-training meeting, a gathering of engineers. Zero waste, zero effluent, wash-to-zero and sustainable engineering would be the ideals targeted. Jaap Nel, CEO of the black-owned Fraser Alexander – a Royal Bafokeng Holdings company that currently employs 6 500 people in 14 countries and 225 sites – said the 100-year-old company’s ‘community-of-the-future’ initiative dovetailed with Exxaro’s NXXT initiative. Fraser Alexander chairperson Lucas Ndala told the gathering that the company had been working in advance on the dramatic changes that would be required in engaging the mine of the future. Nel said that the ‘community-of-the-future’ ideal had been embraced as part of the 2035 vision of Royal Bafokeng Holdings and in collaboration with Exxaro’s initiative. “We are collaborating with the NXXT team to paint the picture of the mining community of the future,” Nel told Mining Weekly Online on the sidelines of Fraser Alexander’s 1912-to-2012 celebration, which was termed ‘Journey into the Future’. The aim of the collaboration was to create wealth during and beyond the life-of-mine for near-mine communities and to position the company as “a service provider of the future in the mine of the future”. “What we’re trying to do is to calibrate our services to Exxaro’s service requirements and to reinvent ourselves in alignment with the NXXT vision going forward,” Nel added to Mining Weekly Online. Fraser Alexander, best known for managing tailings dams, has a long tradition of providing customised solutions to the mining industry since the company’s namesake and his cousin Fred Alexander founded the Boksburg-based company a century ago to provide a tailings disposal service to the then fledgling Witwatersrand gold-mining industry. The company dispenses outsourced services to the mining, minerals processing, power generation, petrochemicals and water sectors and constructs related infrastructure to move, manage and add value to minerals, waste and water. Demand has resulted in operations being set up in Botswana, Namibia, Zimbabwe, Zambia, the Democratic Republic of Congo, Ghana and Mali; solutions being delivered in South America, Australia, Europe and North America; and opportunities being investigated in Eastern Europe and Asia. “You won’t see the waste,” Venter said of the venture, which would be introduced under the acronym of NXXT. Zero waste, zero effluent, wash-to-zero and sustainable engineering would be among the ideals targeted. Jaap Nel, CEO of the black-owned Fraser Alexander – a Royal Bafokeng Holdings company that currently employs 6 500 people in 14 countries and on 225 sites – said the 100-year-old company’s ‘community-of-the-future’ initiative dovetailed with Exxaro’s NXXT initiative. “What we’re trying to do is to calibrate our services to Exxaro’s service requirements and to reinvent ourselves in alignment with the NXXT vision,” Nel added to Mining Weekly Online.